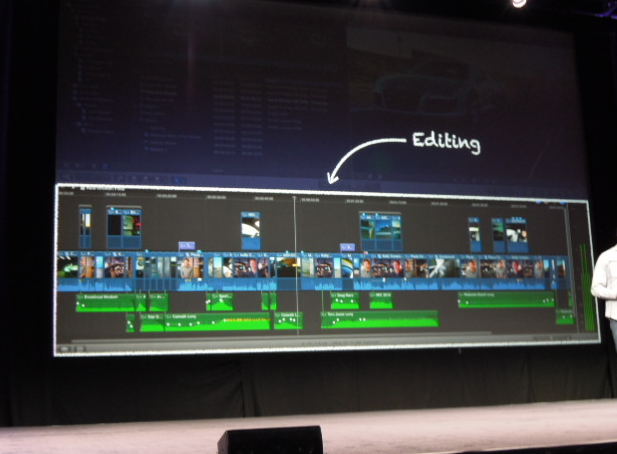 Sean J Vincent Blog: Final Cut Pro X... coming in June...and it's only $299!! 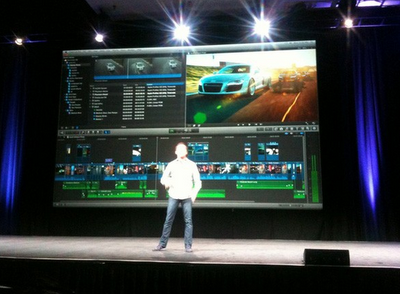 Final Cut Pro X... coming in June...and it's only $299!! Wow... i gotta admit, although i did think it might be an app store download, i didn't think they'd drop the price so much. Ok, i know there's not the whole 'Studio' bundle in there... but, it does now incorporate 'Colour' and 'Soundtrack' into the main application. I never liked all those separate apps anyway...way too much moving around. Clip sync via audio. Similar to Plural Eyes. The biggest news has to be the price... $299 and as a download from the App Store? Fantastic. Now, a lot of people are already moaning about it. 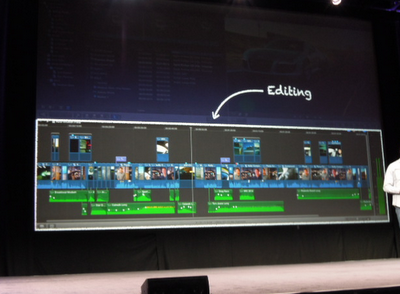 "It looks like iMovie"... or "it's been dumbed down"..... or even "It's dreadful...look at it!". Stop for a moment. Anyone here ever use Logic before version 8? Logic is the former Emagic pro audio app that the music industry relies on. Apple bought it and things changed....for the better. First, they bundled all the separate apps into one. Then they dropped the price...to £300 from £700. Then, in version 8, they did what Apple have just done to FCP... they re-coded it and changed the GUI. Users were up in arms. They said it looked like Garageband... they said it dumbed down a great app. They were wrong. Logic is now easier and quicker to use than it ever was before. The GUI helps this process. 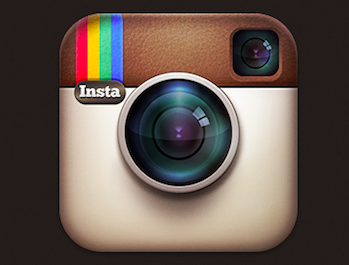 It's better, faster and far more professional than the old dog of app we had before. Just think of all the idiosyncratic ways we have to use FCP now... ridiculous left-over code from version 1.0. It's well over-due an update and i think this will be a great new start for people with open minds everywhere. Old skool grumpy editors can move over to Premiere... good luck with that.